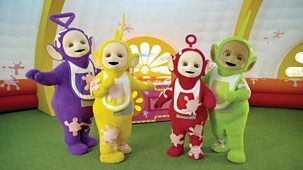 Preschool fun, fantasy and education. 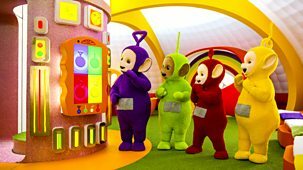 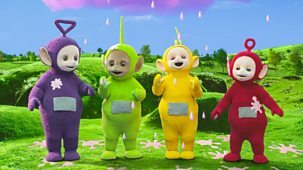 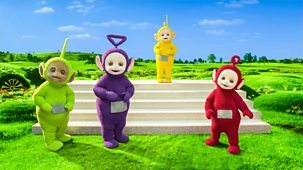 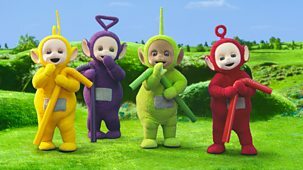 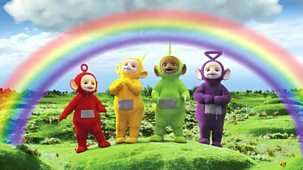 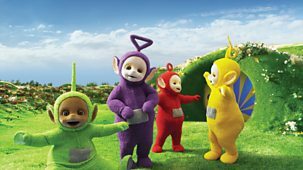 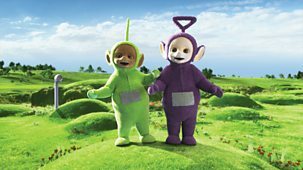 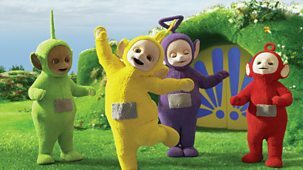 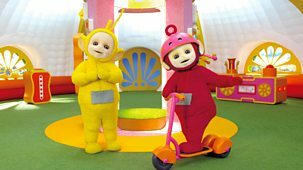 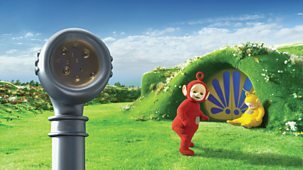 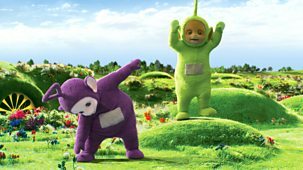 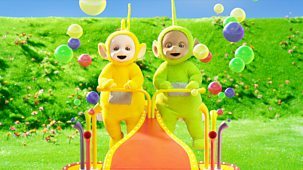 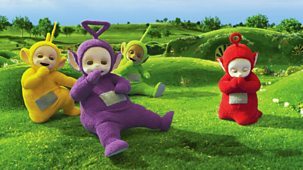 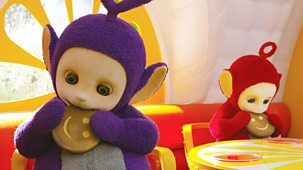 The Teletubbies watch Spanish children picking chillies. 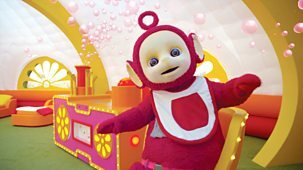 In Teletubbyland, tubby toast is flying everywhere. 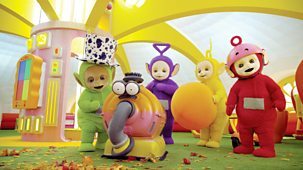 Big straws appear in Teletubbyland, and Tinky Winky, Dipsy, Laa-Laa and Po wonder what to do with them. 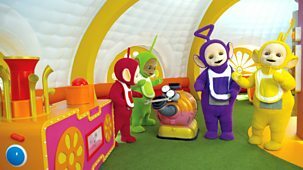 The Teletubbies blow through the straws to make colourful bubbles.